Initial U.S. intelligence suggests Syria did not use chemical weapons in a strike earlier this week, CNN has been told by U.S. officials. The officials emphasized this is a preliminary conclusion and the investigation continues. U.S. analysts are "leaning hard away" from the notion that Syria used chemical weapons against its own people, a military official directly familiar with the preliminary analysis tells CNN. There are "multiple indicators" for this emerging conclusion, a second official said. That official told CNN, "there are strong indications now that chemical weapons were not used by the regime in recent days." A photo of a listening device in a room where attorneys met with terror detainees at Guantanamo Bay caused a stir this month, but a senior military official says it is a relic from the days when interrogations occurred in the facility. A military judge hearing the case against the September 11, 2001, terror mastermind Khalid Sheikh Mohammed and four others ordered the photo released earlier this month. The device baffled defense lawyers who speak with their Guantanamo clients in the room where the device, which looks like a smoke detector, was hanging. 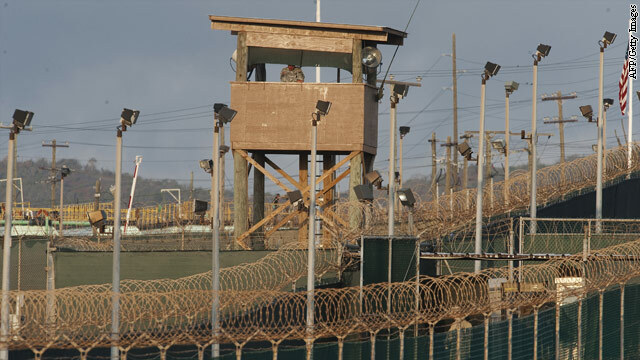 One of the top military lawyers for the Gitmo detention facility said he looked into the matter and found no one was listening in on privileged conversations, The Miami Herald reported.